Ensure dependable, high-quality results with every print. Use Original HP inks and impressive reliability features for worry-free consistency page after page. Make a strong impression with professional color documents and outstanding color vibrancy. Your documents and marketing materials will stand up to highlighter pens and water, and resist fading over time. Print professional color for up to 50% lower cost per page compared with laser. Get a better value with high-capacity, individually replaceable cartridges. Save when you print marketing materials at the office. Print with cartridges that are designed to conserve resources. HP can help you manage your environmental impact—from reduced packaging to easy recyling. 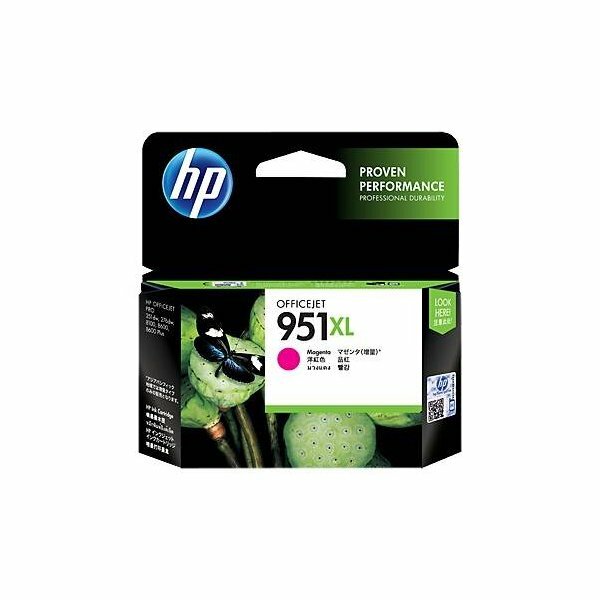 Even get high-capacity cartridges that use fewer materials per printed page.